The new Windows 10 Technical Preview released last week (Build 10074) along with the Release Candidate of Visual Studio 2015 should finally allow a larger set of developers to start writing Universal Apps for Windows 10. One of the first things developers are likely to run into when they try to test a Universal App is an error message instructing them to “Enable Developer Mode” through the Windows Settings application. 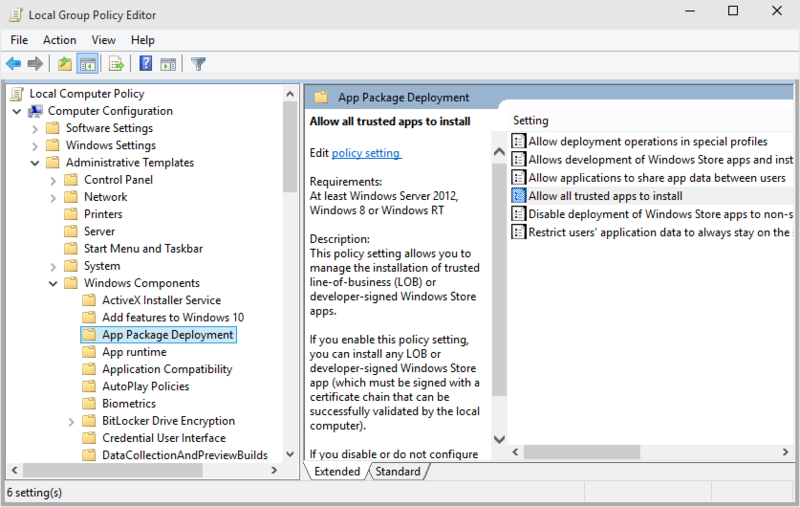 Unfortunately this part of Settings isn’t included in Build 10074.